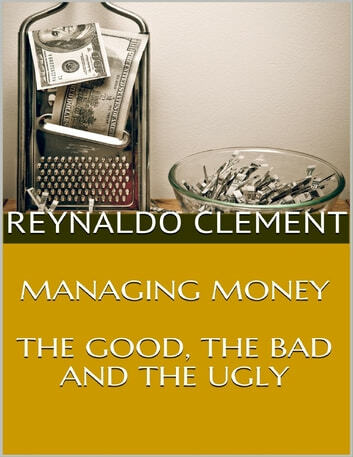 Managing money is associated with saving, budgeting, keeping, and the like. 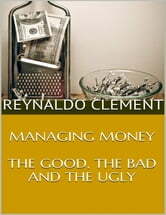 However, the truth about managing money is that it is just a concept that encompasses a larger scheme of handling money. The way to manage money and earn more is more than just a single way concept. Not only does managing money mean being able to keep money per se, but also to be able to mobilize the money that we have to the direction in which we intend them to go. This includes investment, business ventures, and leisure activities. Grab a copy of this ebook.